Clients who wish to make payments to Nueces County CSCD using credit cards and debit cars may do so through GovPayNet. 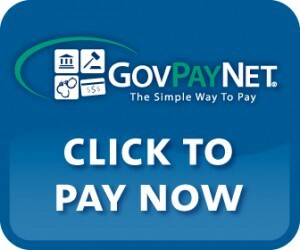 GovPayNet accepts all major credit cards and debit cards for payments twenty-four hours a day seven days a week on site online (www.govpaynow.com) or by phone (1-88-604-7888). Card holders can make payments on their own behalf or on the be half of family and friends. They only need basic information to regarding the payment, provided by Nueces County CSCD. GovPayNet accepts the major credit, debit, and prepaid debit card brands MasterCard, Visa, American Express, and Discover.